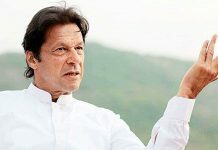 A petition has been filed in the Islamabad High Court (IHC) against Pakistan Tehreek-e-Insaf (PTI) party chairman and former cricketer Imran Khan over his ‘donkey’ comment against rival Pakistan Muslim League-Nawaz (PML-N) party. 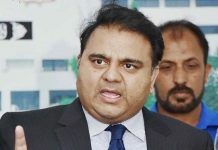 According to a petition filed by lawyer Khalid Mehmood, he stated that Khan insulted the Pakistani citizens by calling them “donkeys,” adding that he made such derogatory comments in front of his PTI candidates and candidates from National and the Provincial Assemblies, The Express Tribune reported. “A few months ago, Khan in a public gathering at Mall Road Lahore used insulting language for the parliament. Imran Khan has insulted me, my vote and my country, which is a sheer violation of my basic right given to me by the Constitution of Pakistan,” the petitioner stated. Mehmood said this was not the first time that Khan had used such remarks in public. 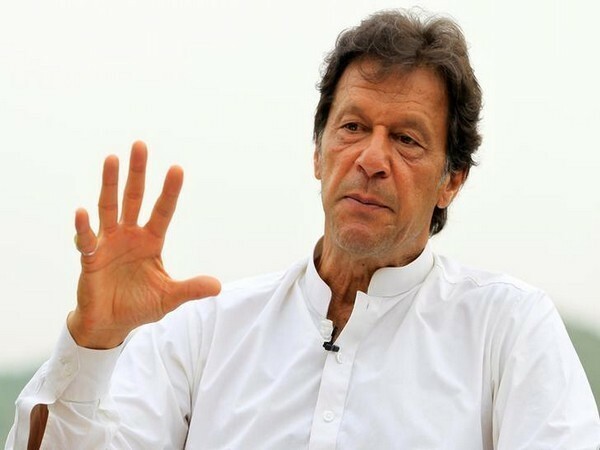 He noted that Khan’s comments were violating the rules of code of conduct of the Pakistan Electronic Media Regulatory Authority (PEMRA) and asked the Election Commission of Pakistan (ECP) to disqualify the former cricketer turned politician. On Friday, the NAB took former prime minister of Pakistan Nawaz Sharif and his daughter Maryam Nawaz into custody in connection to the Avenfield reference case after their flight landed at Lahore’s Allama Iqbal International Airport at 8:48 p.m. (local time). 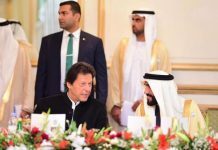 Their passports were confiscated and subsequently boarded onto a small chartered plane bound for Islamabad International Airport (IIA), The Dawn reported. The plane landed at Islamabad International Airport at around 10:35 pm (local time), following which the father-daughter duo were taken to Adiala Jail in Rawalpindi in separate personnel carriers escorted by police convoys, Geo TV reported. The father-daughter duo was in London to meet Sharif’s ailing wife Kulsoom Nawaz, who is undergoing treatment for cancer. On July 6, the father-daughter duo were convicted in absentia in the Avenfield reference case on July 6 by the Accountability Court. While Sharif has been given 10 years of imprisonment and slapped with a fine of eight million pounds, Maryam was awarded eight years in jail and fined two million pounds. The case pertains to the purchase of Avenfield apartments through offshore companies, the beneficial owner of which was Maryam.